Writing operas based on real life or including characters who are real people, has happened pretty much since the beginning. Inspired by our current Spring Season, in which Un ballo in maschera is based on a true story and Roberto Devereux features an interpretation of Queen Elizabeth l, we’ve researched some more real-life people who have featured in opera (and it turns out WNO has performed a few of these in recent seasons too). Autumn 2018 included Prokofiev’s War and Peace which features everyone from Napoleon to Alexander I of Russia, alongside various generals and other military men. We also commissioned a brand new cabaret opera to celebrate the life of suffragette Margaret Haig Thomas (Lady Rhondda), Rhondda Rips It Up! This musical comedy featured a whole cast of real life suffragettes and political figures. We also recently performed Verdi’s La traviata with Marie Duplessis, the Lady of the Camellias, transformed into Violetta in the opera. Marie was a courtesan who Alexandre Dumas fils, the author of La Dame aux Camélias, had a passionate affair with. 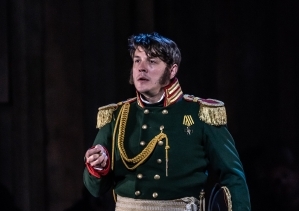 Verdi seems to be somewhat of a master, and our Verdi Trilogy concludes in Spring 2020 with Les vêpres siciliennes which features characters including Guy de Montfort and John (Jean) of Procida, an Italian medieval physician and diplomat. Other historical figures Verdi wrote about include King Duncan I of Scotland and King Macbeth in Macbeth (which we performed in our Shakespeare400 Season in Autumn 2016). Donizetti, whose Roberto Devereux we are performing this Season, has based may of his operas on several renowned characters. Roberto Devereux was originally part of our The Tudors Season, performed in Autumn 2013 alongside Anna Bolena and Maria Stuarda, all full of actual figures from the Tudor courts. Many of the characters in Roberto Devereux feature in Britten’s Gloriana too and, in a similar way, Saint-Saën’s Henry VIII includes those in Anna Bolena. 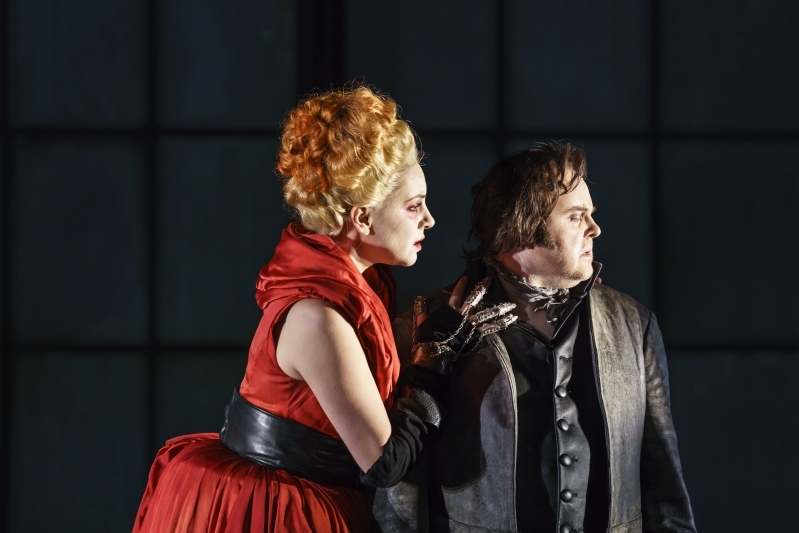 But this isn’t an historical trend (excuse the pun), many modern operas take reality as source material –Iain Bell’s Jack the Ripper: The Women of Whitechapel is currently running at ENO. In celebration of 70 years of WNO in 2016, Iain also composed a brand new opera as part of 14-18 NOW: WW1 Centenary Art Commissions, In Parenthesis. 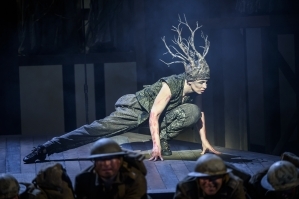 This was based on David Jones’s epic poem of the same name, which rendered David Jones’s experiences of World War I onto the stage. Other contemporary operas based on real life people include Mark-Anthony Turnage’s Anna Nicole, based on the American actress and model Anna Nicole Smith, which included other well-known Americans such as talk-show host Larry King. John Adams composed The Death of Klinghoffer (which tells the story of the 1985 hijacking of a cruise ship, with the Klinghoffer of the title being one of the passengers, Leon Klinghoffer); Doctor Atomic (about the physicists behind the first atomic bomb) and Nixon in China (on President Richard Nixon’s visit to China). 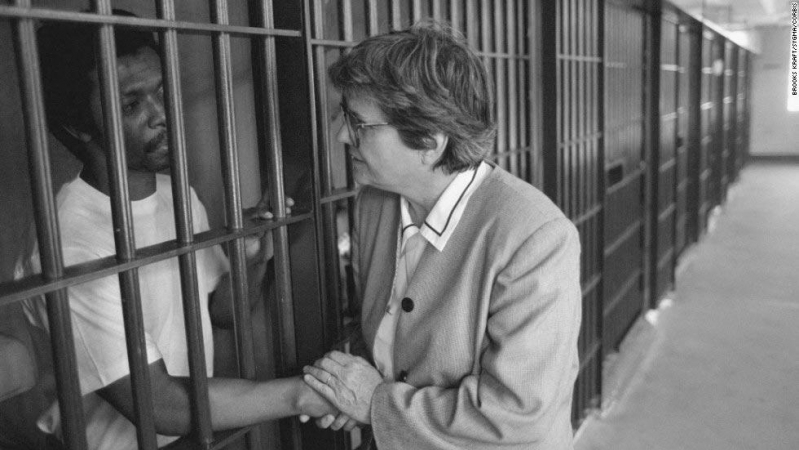 In our upcoming WNO FREEDOM Season we are performing Jake Heggie’s Dead Man Walking, based on the memoir of Sister Helen Prejean the American nun, which is her eyewitness account of the life of a man on death row. The story is probably best known for the 1995 film version starring Susan Sarandon and Sean Penn. 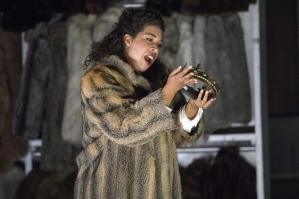 It appears that reality can be as strange as fiction and whether a person is/was a celebrity, a monarch, a religious icon, a scientist, terrorist or a murderer, if there is a tale to tell then why not tell it through the medium of opera?